Do you want to study in Italy somewhere off the beaten path? If the idea of “classic” study abroad destinations is not for you, we have a selection of 10 unusual Italian cities where you can learn the language and enjoy your free time between art, culture, nature and food. In the region of Emilia-Romagna, there are 2 contenders. Bologna is one of the coolest towns in Italy. It is home to the oldest university in Europe and known to be the Italian food capital. In Modena, famous for its balsamic vinegar, you will be fascinated by the architectural treasures as well as the modern products of local inventiveness such as Ferrari, Maserati and Pagani motor vehicles. Tuscany is Italy’s most famous region. You probably thought of Florence, Pisa and Siena right now. But it also offers many hidden gems where to study. One is Lucca, located at the foot of the Apuan Alps. Its medieval center is still nearly all intact, but unlike other similar towns it is not on a hilltop, so it is ideal for anyone with mobility issues. It hosts the Lucca Comics & Games festival and the Lucca Summer Festival. Orbetello stretches in the middle of a WWF-managed lagoon. Its position near the Duna Feniglia Reserve and the Maremma Nature Park makes it ideal for those who appreciate birdwatching and ecotourism. If you love art and wine, you can choose to learn Italian in Todi in Umbria. Considered by many as a model sustainable and liveable city, Todi is the birthplace of the Franciscan poet Jacopone da Todi. Local sights include beautiful medieval monuments such as the Duomo, Palazzo del Capitano, Palazzo del Priore and Palazzo del Popolo. Umbria is a land of excellent wines, which you can discover along the four Wine Routes: the Sagrantino Route; the Trasimeno Hills Wine Route; the Etruscan-Roman Wines Route; and the Cantico Wine Route. Off the mainland, the island of Sardinia offers 2 great options. Alghero, also called Barceloneta, offers the perfect blend of rich history, gorgeous beaches, delicious food and wine. Don’t miss the tasty Catalan-style lobster! 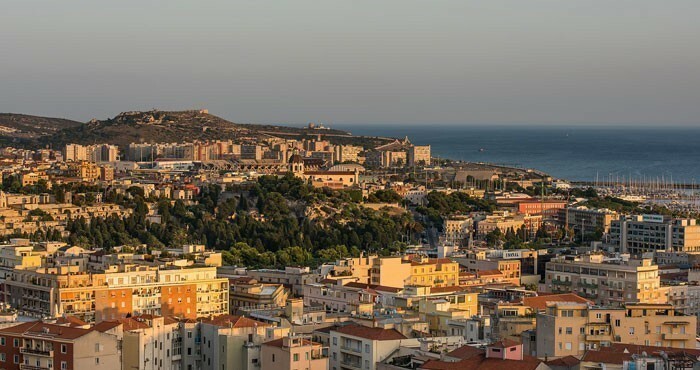 In the capital of Sardinia, Cagliari, you will find fantastic historical buildings such as the Duomo and Bastione San Remy, as well as beautiful parks and a fashionable Marina. Friuli Venezia Giulia is a culturally fascinating place with stunning hilltop stone villages, excellent cuisine and a dramatic history that was deeply affected by the world wars. Strolling in Trieste’s historic center makes you feel as if you were in Austria. James Joyce, Italo Svevo and Sigmund Freud were among the artists and philosophers who frequented Trieste in the 20th century, due to its cosmopolitan atmosphere and attractive architecture. 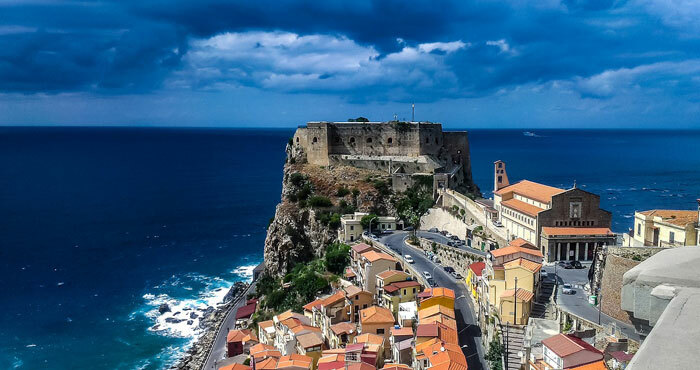 Calabria is a hidden gem in the South of Italy. The city of Tropea is a nice old town full of picturesque buildings, turquoise sea and excellent restaurants. Foodies can visit the inspiring citrus and olive groves, vineyards and wine cellars, and enjoy the famous Cipolla di Tropea. Not only can you taste this unique red onion in different traditional recipes, you can also explore “unthinkable” combinations, like red-onion gelato (ice cream)! The birthplace of Christopher Columbus, Genoa, is one of those fascinating Italian cities that remain off the tourist radar. 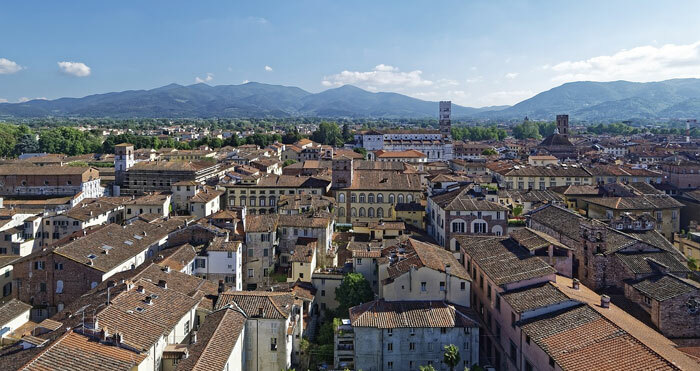 Nicknamed La Superba by Petrarca, this multi-faceted city ranges from the most luxurious aristocratic palaces in the Strade Nuove district, to the narrow caruggi in the historic center. As you walk around this “vertical town” that was built between the port and uphill, at every corner you will have to resist the temptation to eat focaccia, fresh fish, the famous pesto and homemade confectionery. What is your favorite classic or unusual city where to learn Italian in Italy? Explore all the possibilities here and choose your next study abroad experience with Studiainitalia.